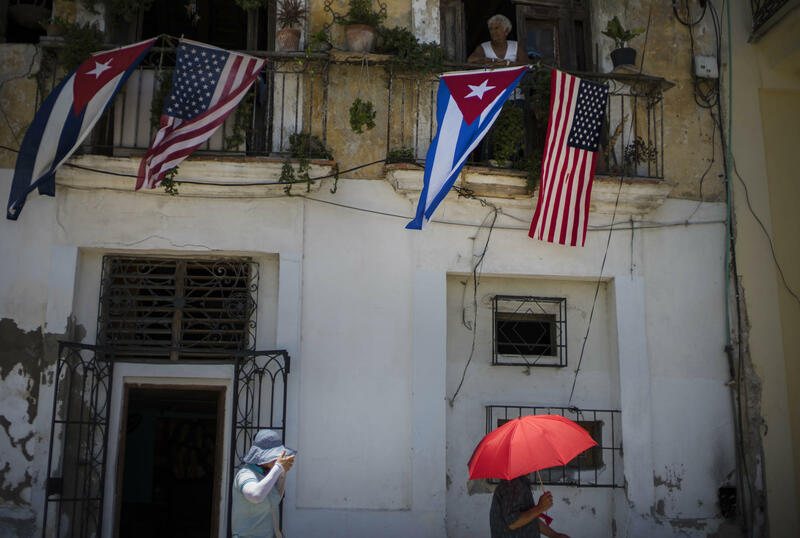 Cuban and U.S. flags hang from a resident's balcony on the day the U.S. opened its embassy in Havana, Cuba, Friday, Aug. 14, 2015. 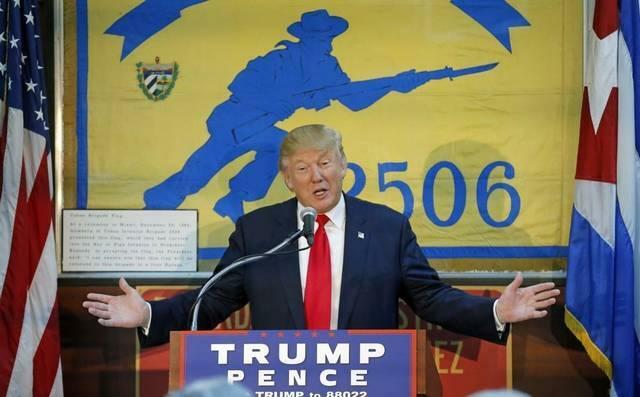 During his campaign, then-candidate Trump promised to change Cuba policy. While the White House deals with the Russia scandal, foreign policy closest to many South Floridians will have to wait. The administration has been reviewing Obama-era Cuban policies for weeks now, with no deadline to announce any potential changes. Two former U.S. Generals wrote in Politico that the island has returned as a national security battleground for America against China and Russia. We speak with one of the authors, Brig. Gen. David L. McGinnis. Also joining the conversation are WLRN's Americas Correspondent Tim Padgett and el Nuevo Herald reporter Nora Gámez Torres. Governor Rick Scott is weighing on some major decisions regarding public education, including billions of dollars in funding and whether or not to allow it to flow into charter schools. There are two issues at hand: the large education spending bill and a bundle of education reform measures known as HB 7069. 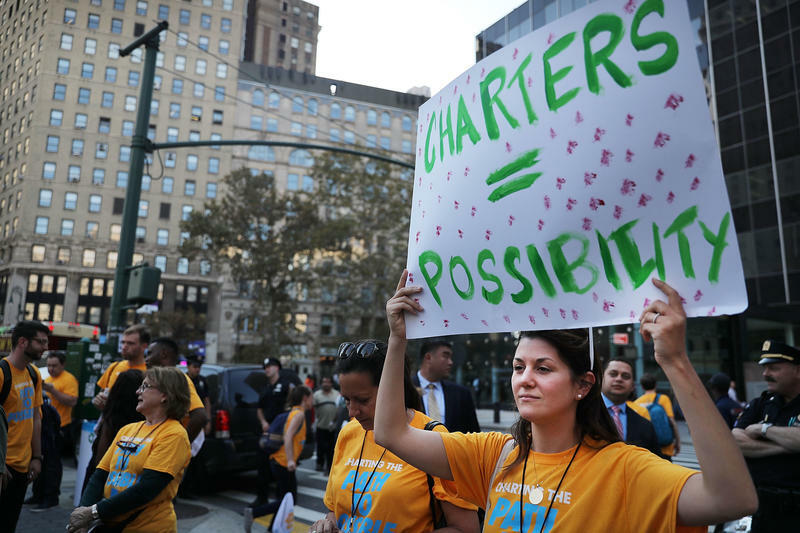 The bill allows charter schools to share money that had been historically earmarked for traditional school building and renovation projects. Nether of these ideas are very popular with PTA parents nor public school educators and administrators. 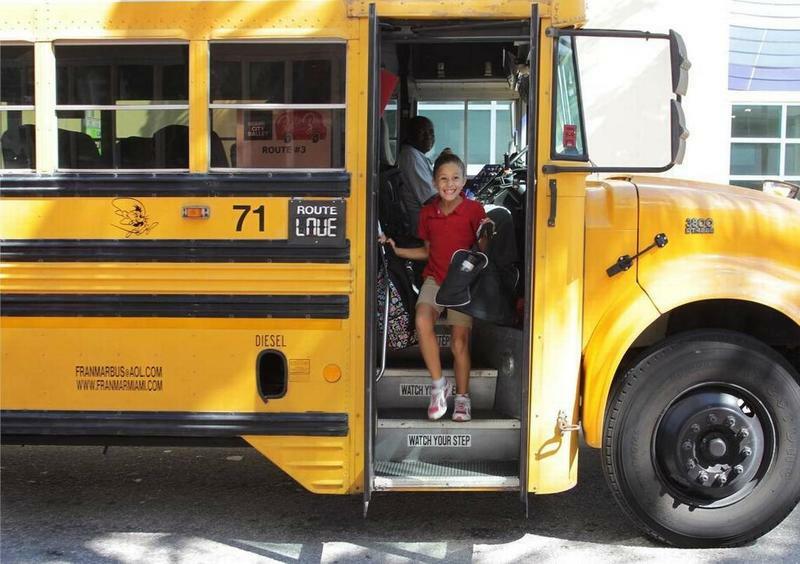 But, as The Miami Herald reports, at least two charter schools in Miami-Dade have offered parents credit if they write a letter of support for the legislation. To find out more about the Legislature's education proposals we ask education reporters: WLRN's Rowan Moore Gerety, Politico Florida's Jessica Bakeman and Kristen Clark with The Miami Herald. Plus, we talk about medical marijuana and the money behind it. 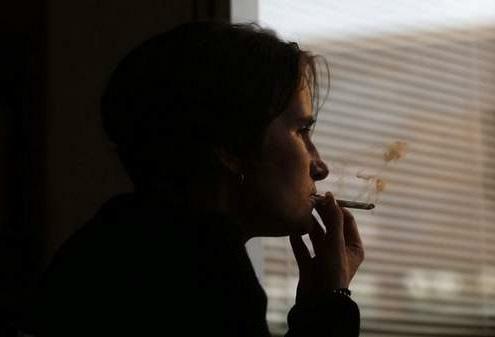 Florida voters who said yes to Amendment 2 last fall will have to keep waiting for the rules around medicinal cannabis. In the final moments of the regular session, lawmakers could not agree on regulatory details--the stickiest point being how many medical marijuana dispensaries to allow. 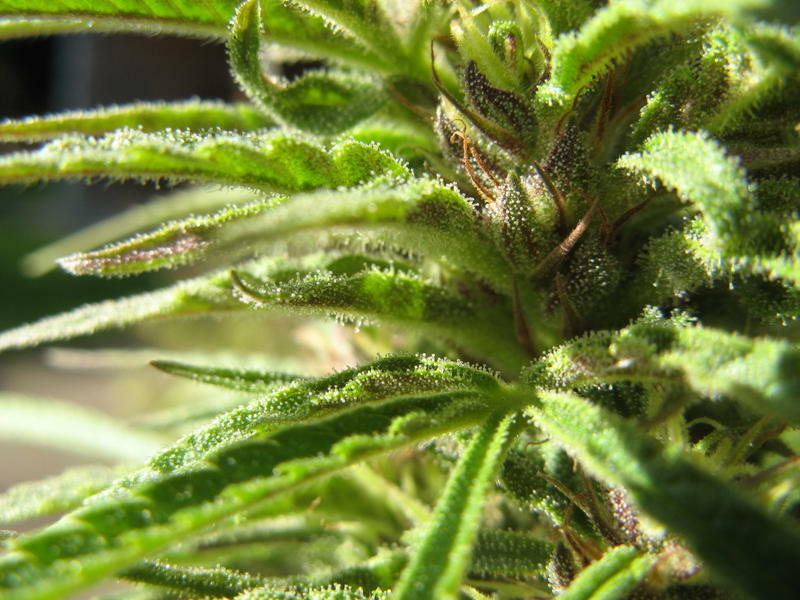 Without a special session, the rules will be left in the hands of the Florida Department of Health but this hasn't necessarily stopped what's been called the "green rush," or aggressive moves by licenses growers for investors and consumers. Dara Kam with The News Service Of Florida and The Miami Herald's David Smiley tell us more about the legal limbo around medical marijuana. Gov. Rick Scott faces mounting pressure from school superintendents, teachers unions and parent groups to veto $23.7 billion in base funding to K-12 public schools next year — as well as a controversial $419 million education policy bill, which lawmakers unveiled and passed in the span of just three days at the end of their annual session. A rejection of the main education funding alone would force lawmakers back to Tallahassee for a special session to redo that part of the budget, which is almost a third of the $82.4 billion in overall state spending approved for 2017-18. 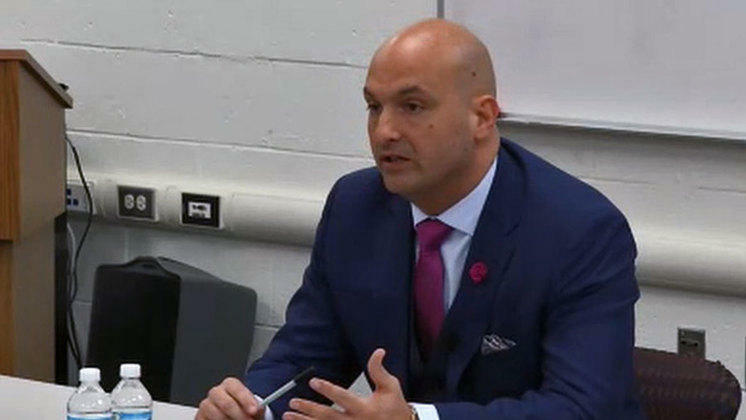 The state Senate is considering a $200 million program passed by the House that would speed up the process for closing underperforming public schools and funding charter schools in their place. In June I moderated a Miami panel on renewed U.S.-Cuba relations. 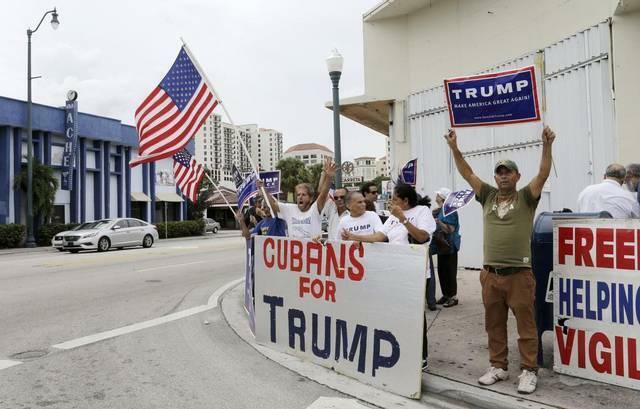 The panelists, all Cuban-Americans, represented the pro- and anti-normalization sides. But the normalization team had the momentum. Washington-Havana détente “is the new normal,” one pro-engagement panelist assured the audience. “There’s no going back,” he insisted.